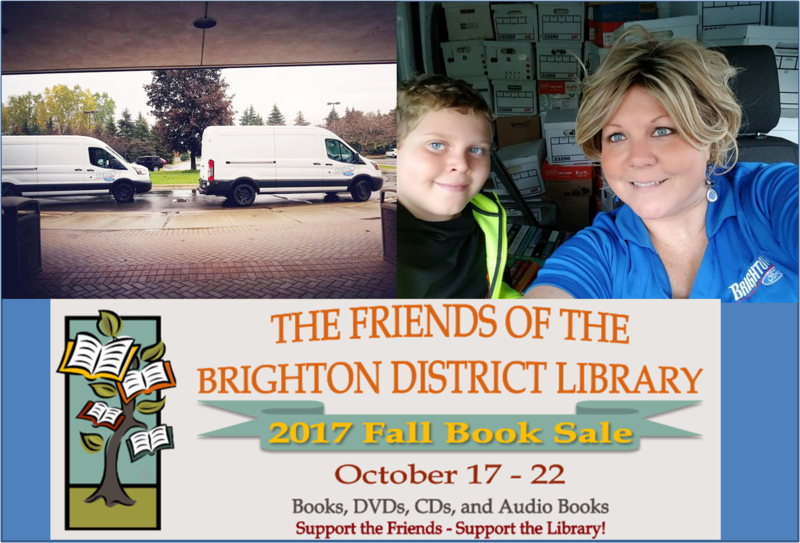 Brighton Ford had a fun weekend volunteering to move books from storage to prepare for the Fall Book Sale at the Brighton District Library! Make sure to stop by the Fall Book Sale to pick-up some great books, DVDs, CDs and audio books. Best part of this sale is that all funds raised go to help the Brighton District Library!